Our judging criteria was always simple: find the piece that most excites us. We asked for very little personal information from our applicants because we hoped to connect with the winning composer based solely on the music. Meanwhile, our competition administrator made note of the stats she picked up from email signatures and social media. We found our 46 entrants hailed from around the world, many with impressive resumes and compelling personal stories. The winner, however, is something of a mystery! We're unable to find performances of his music online and only know the minimum details requested in the application. 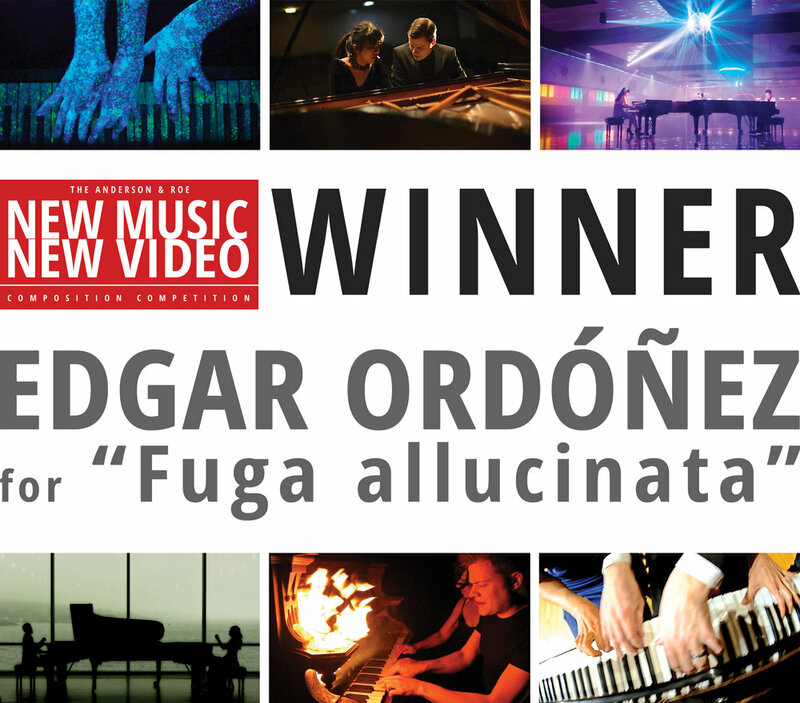 Edgarâ€™s win is truly all about his thrilling music. â€œFuga allucinataâ€� is bold and compelling (and a bit daunting to play ðŸ˜…). We canâ€™t wait to meet our mysterious music video muse and collaborate together. We received so many phenomenal compositions that it was extremely difficult to pick a single winner. Kudos to our runner-up, J Diaz (@diazsounds), who overwhelmed us with his intense and haunting "an incomplete autobiography".